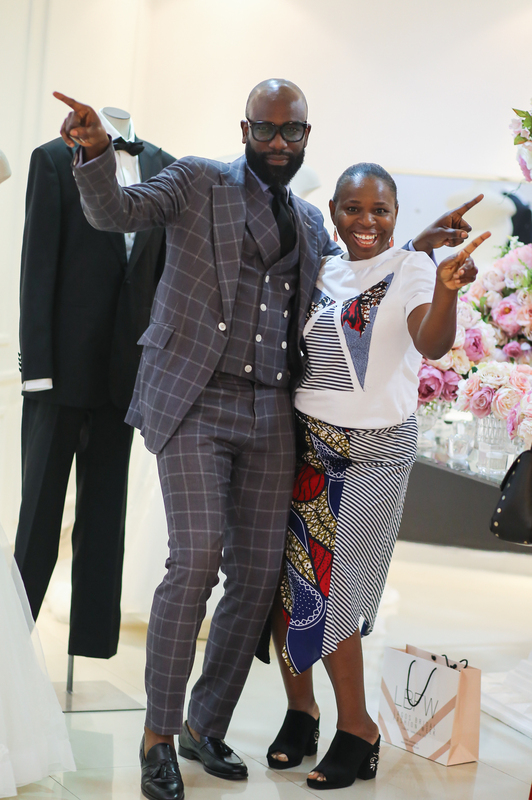 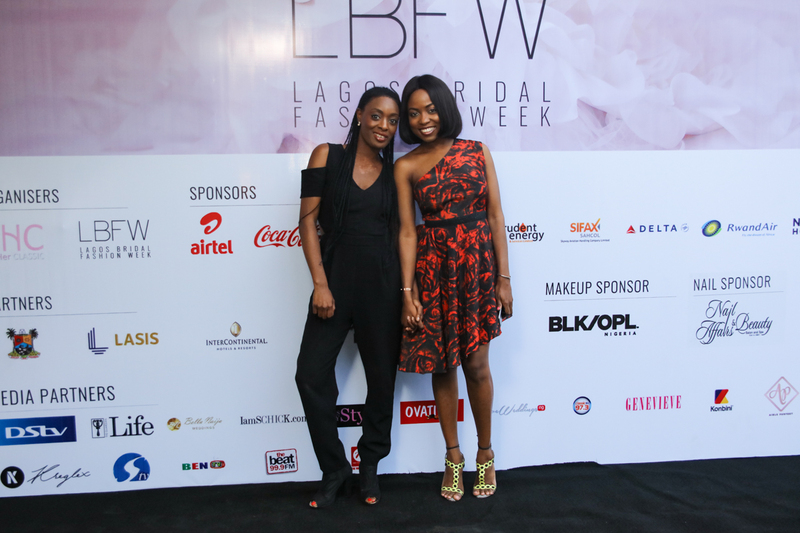 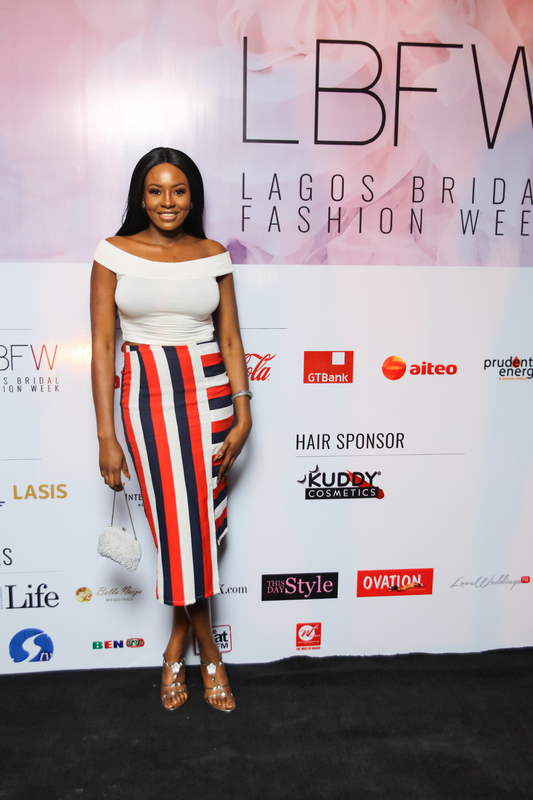 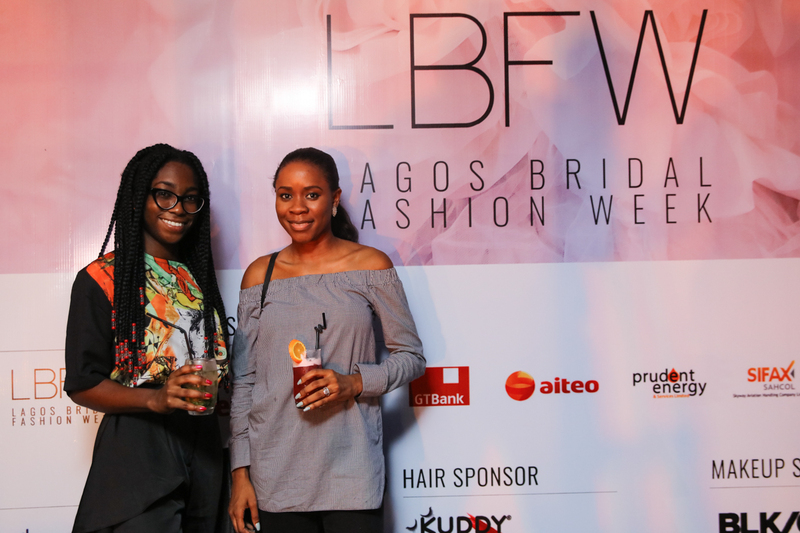 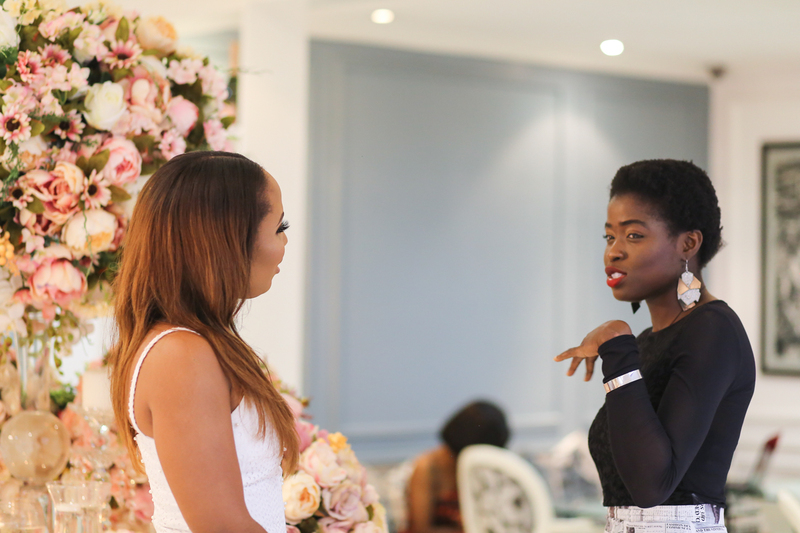 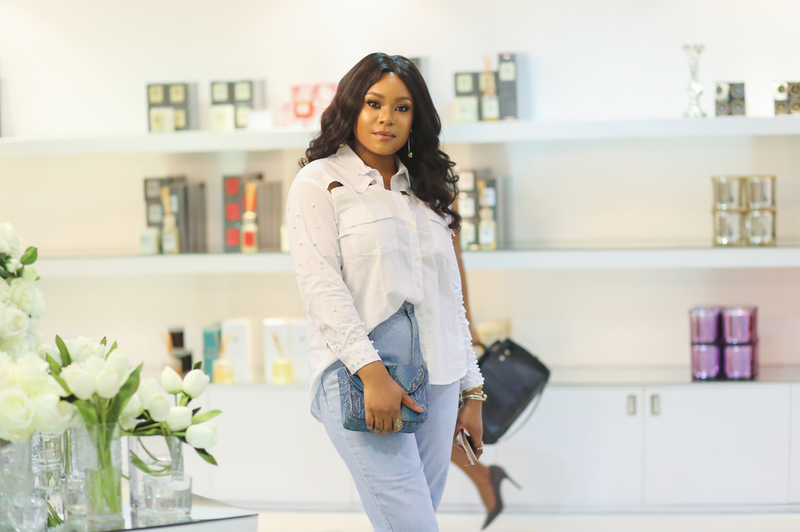 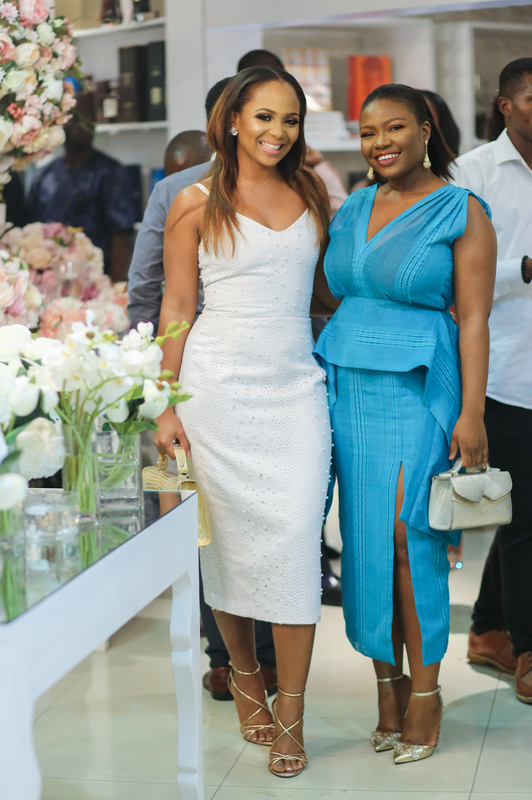 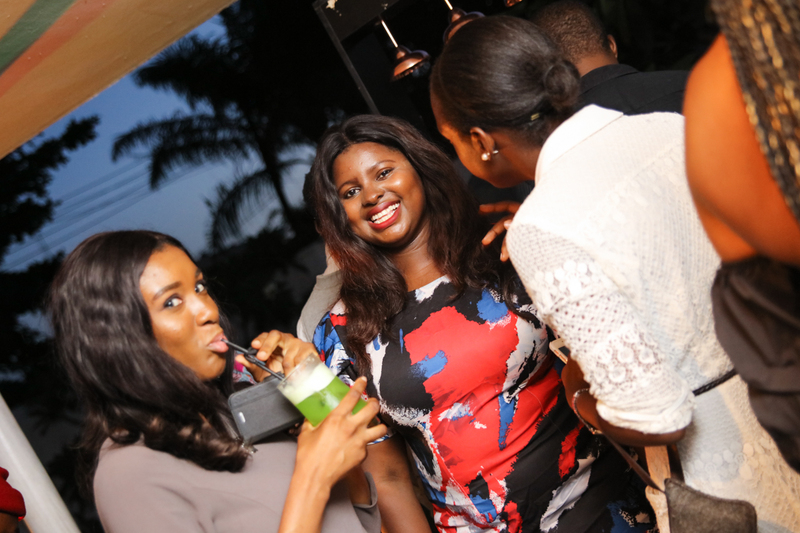 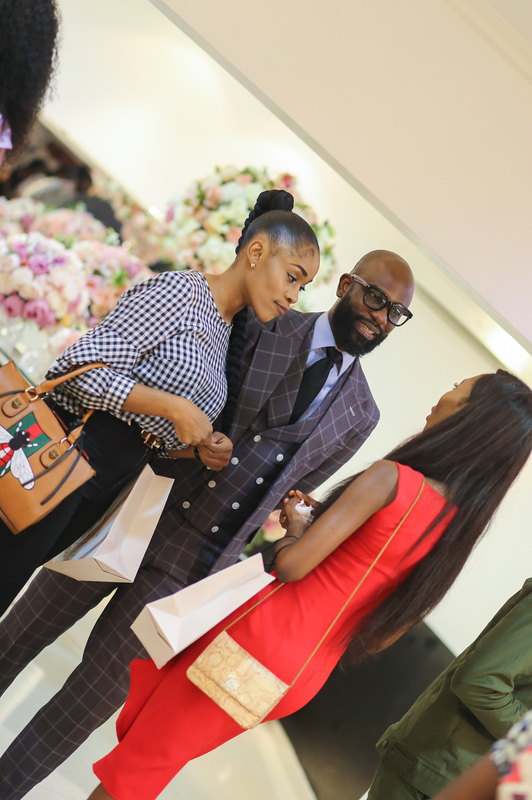 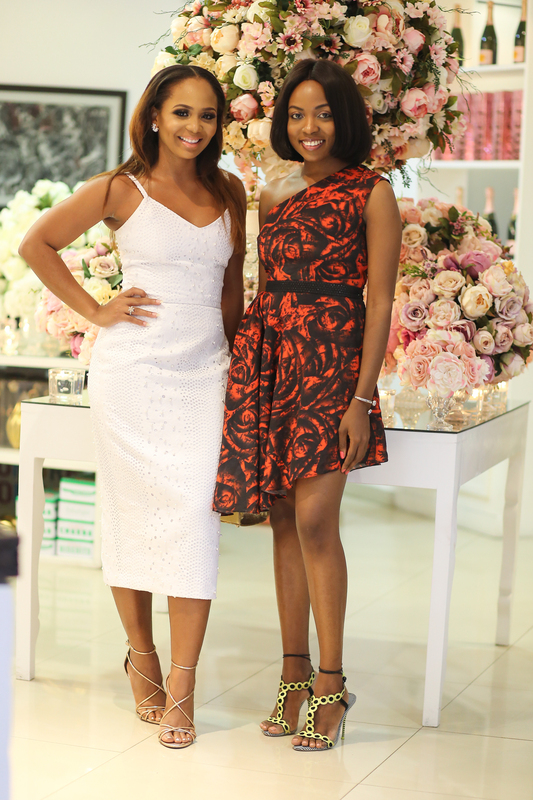 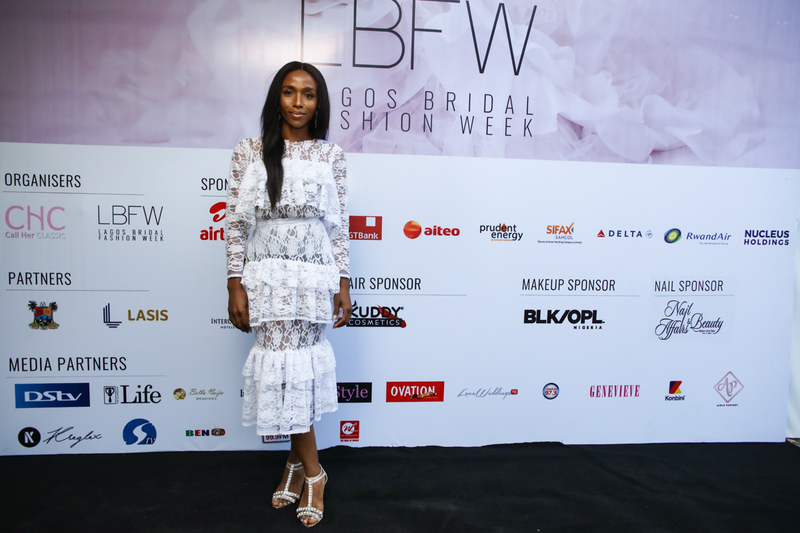 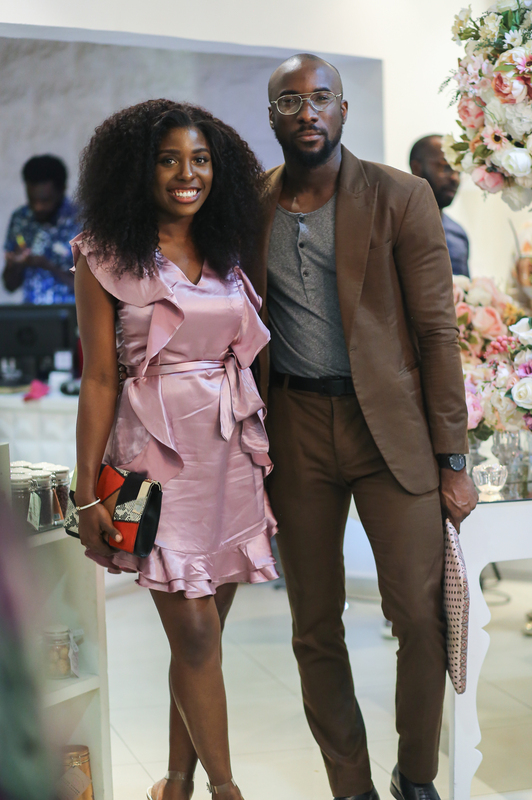 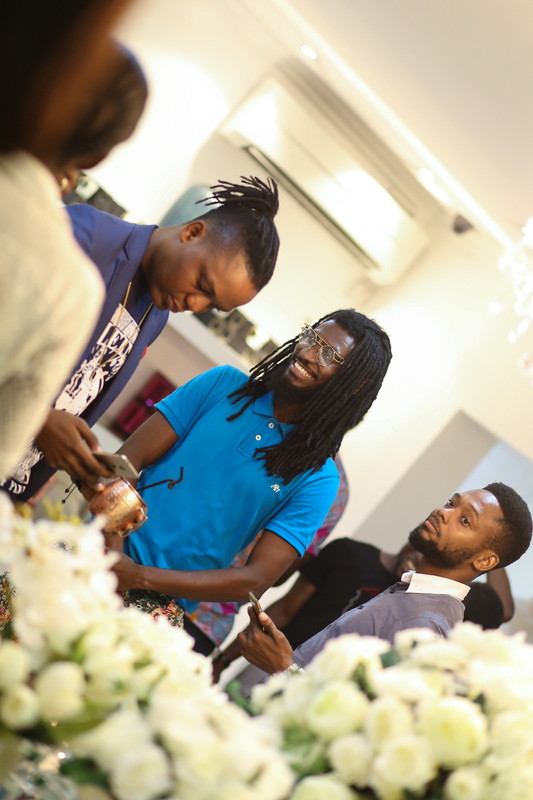 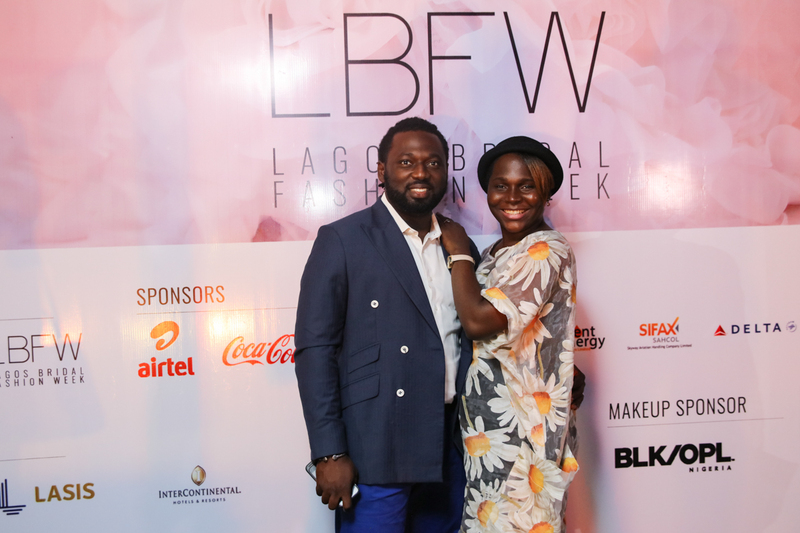 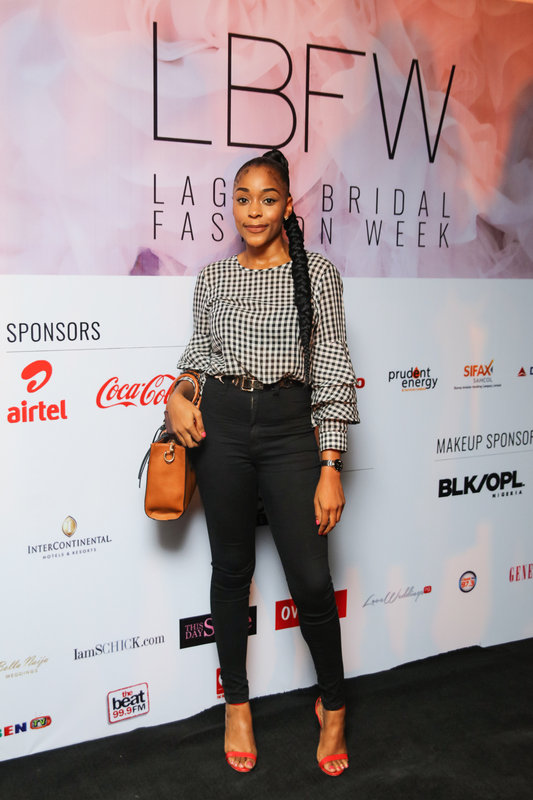 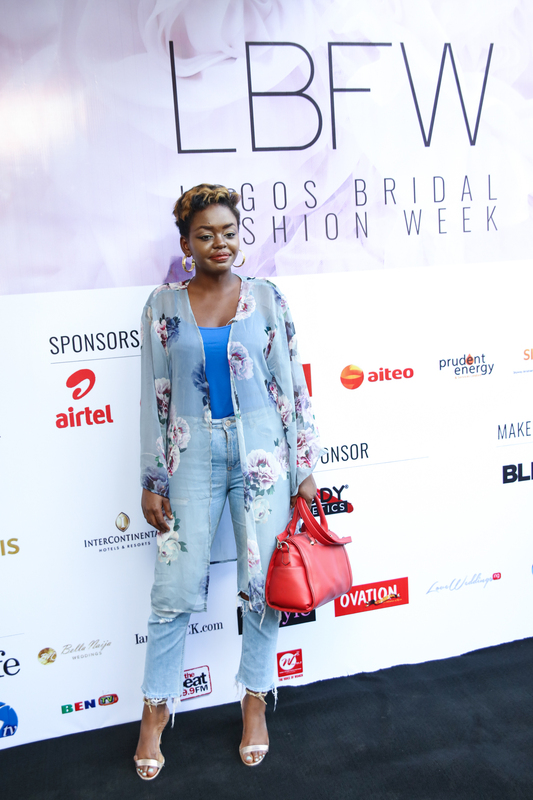 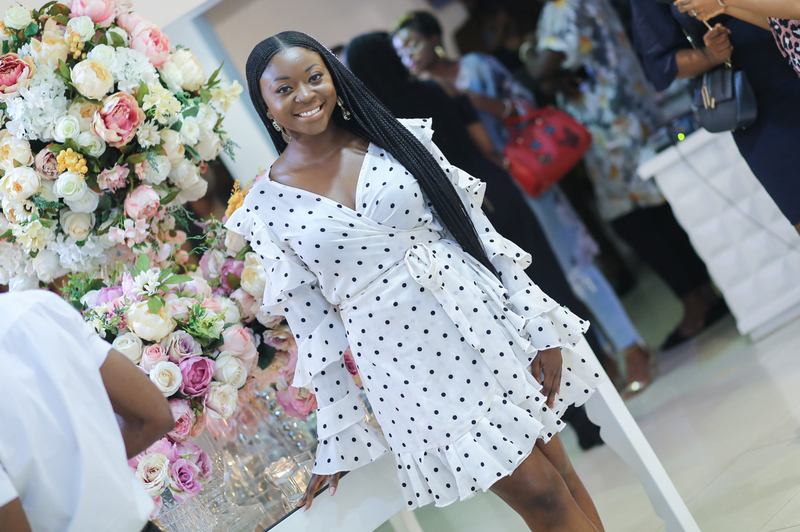 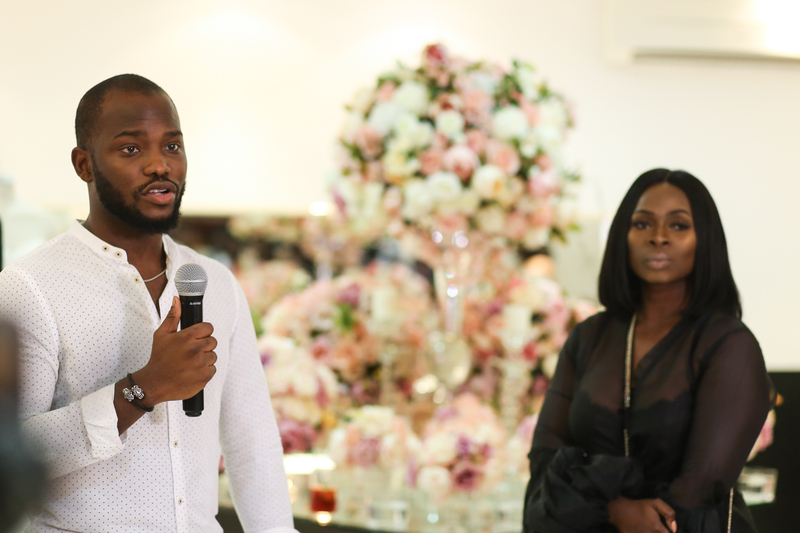 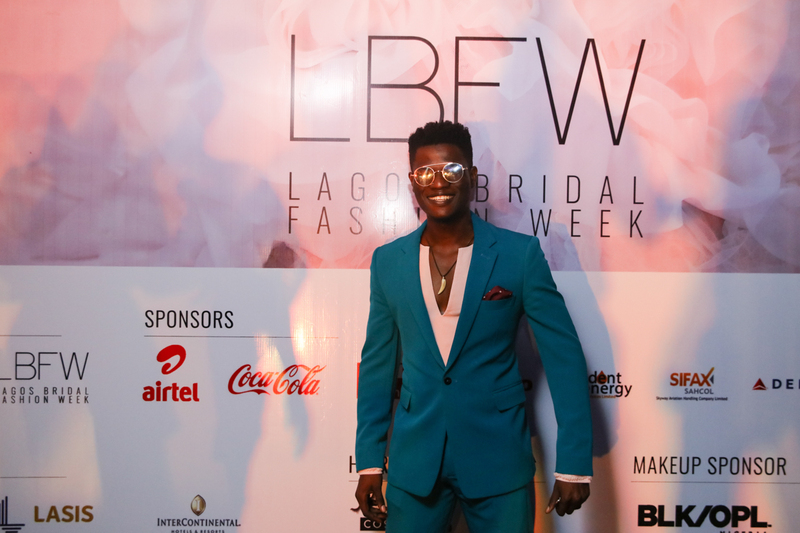 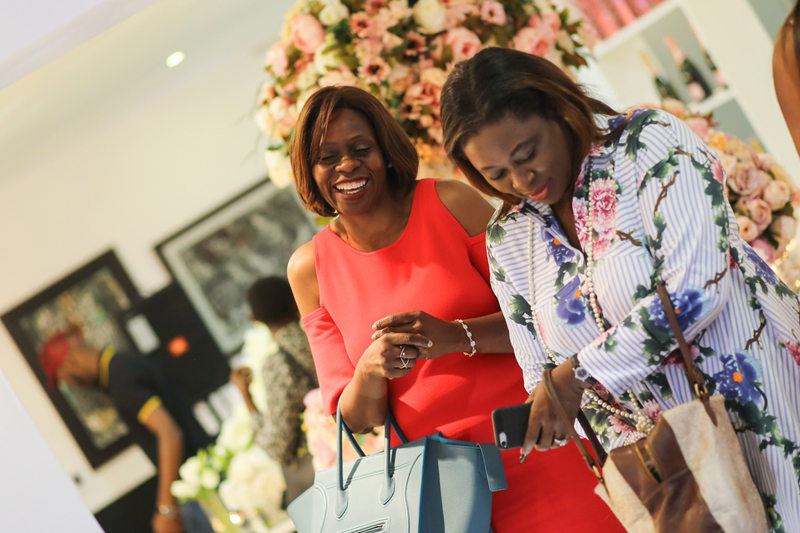 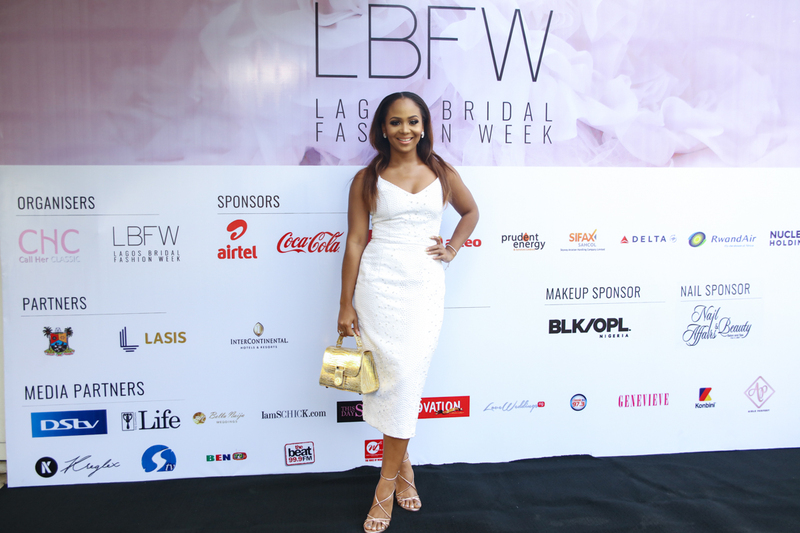 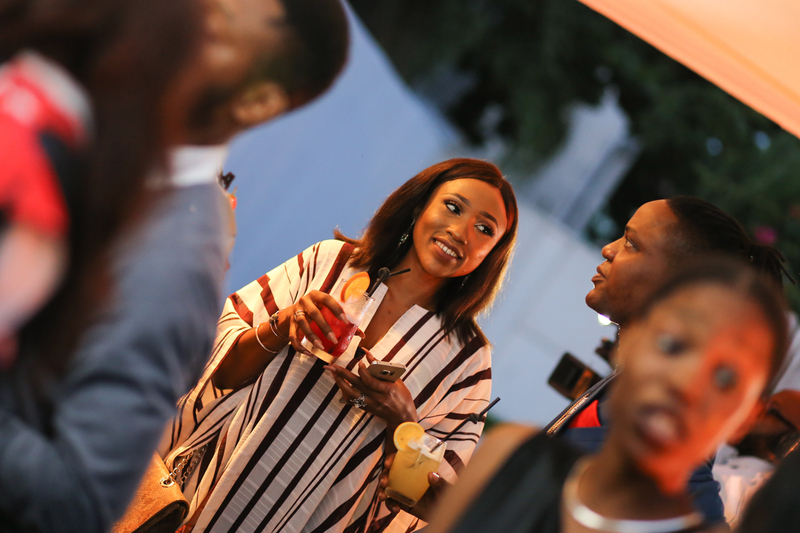 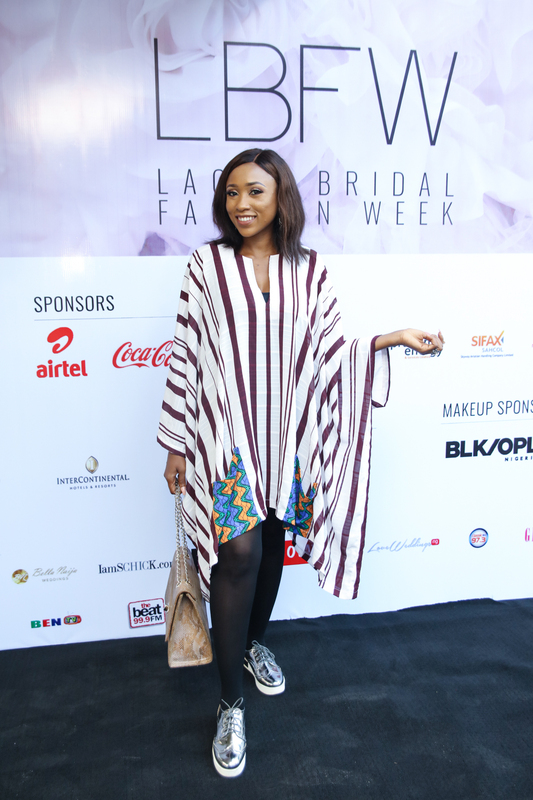 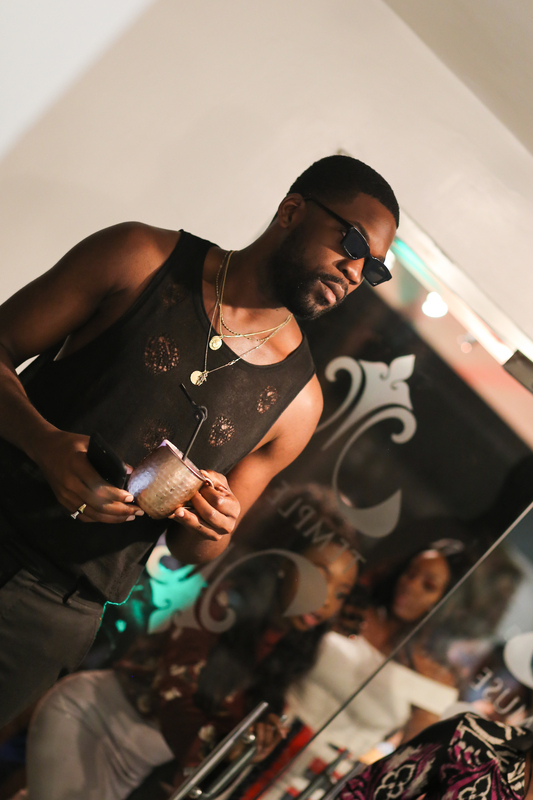 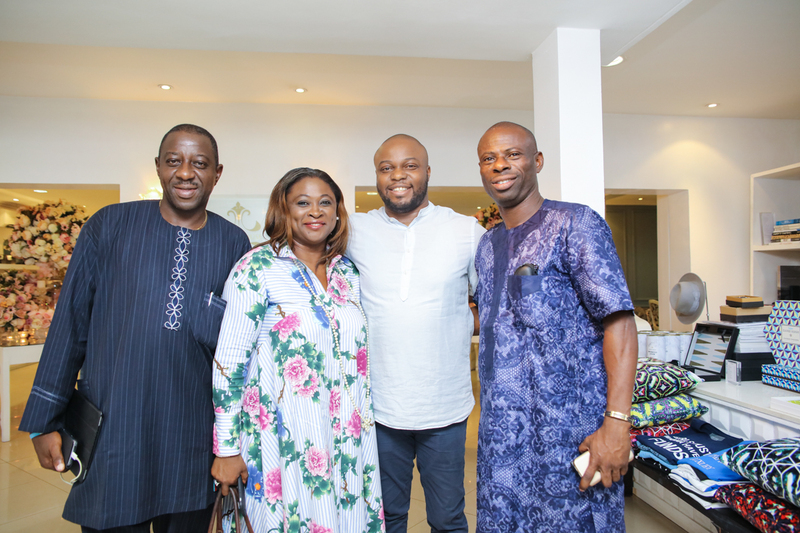 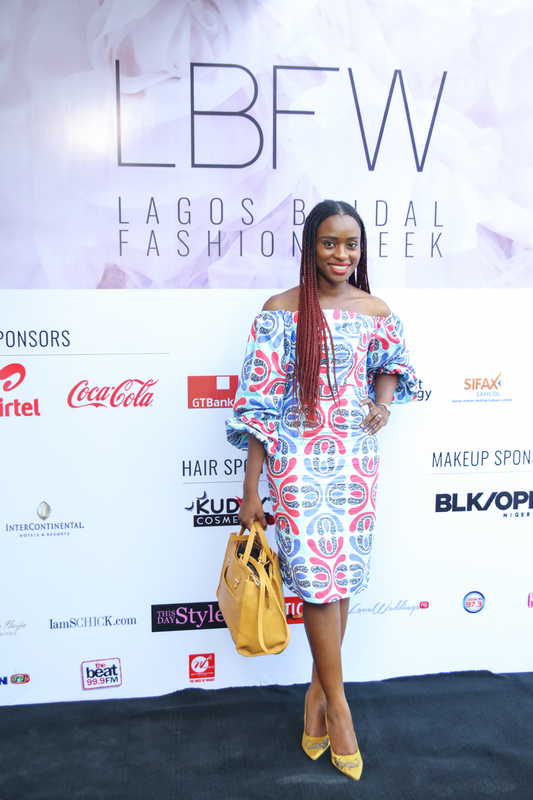 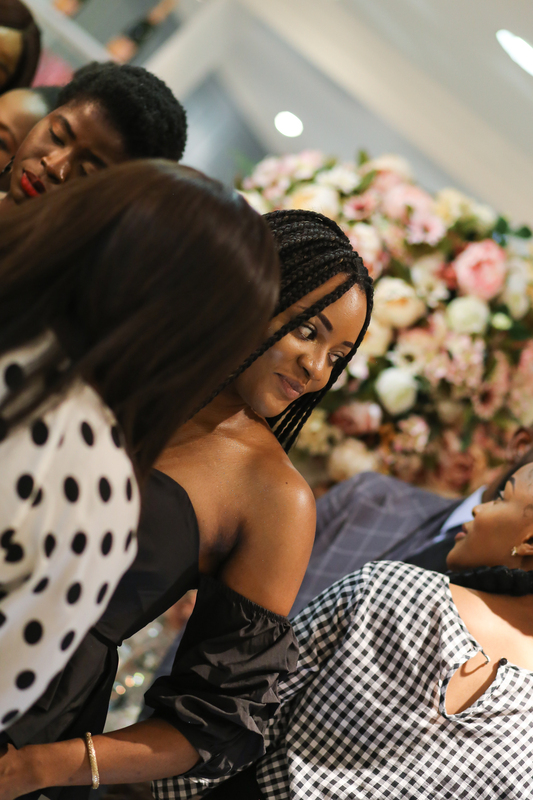 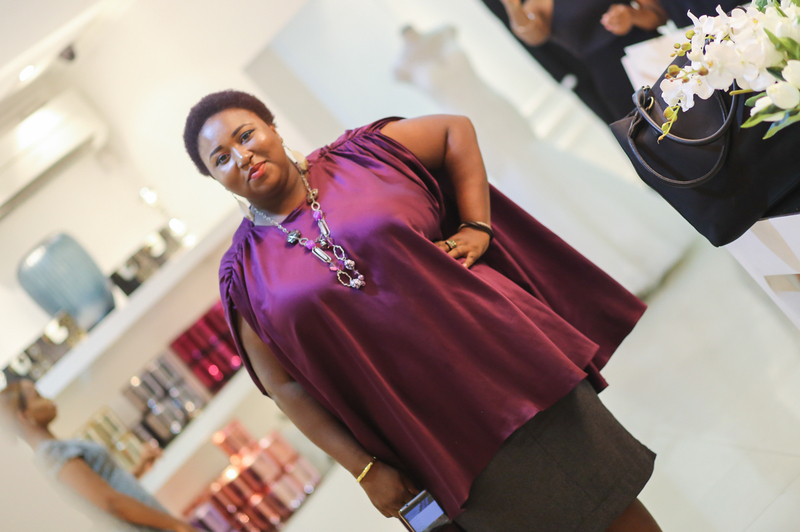 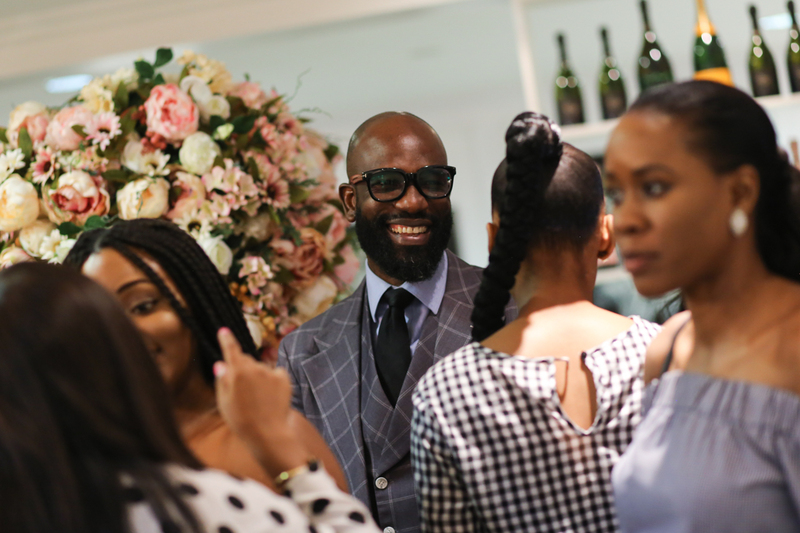 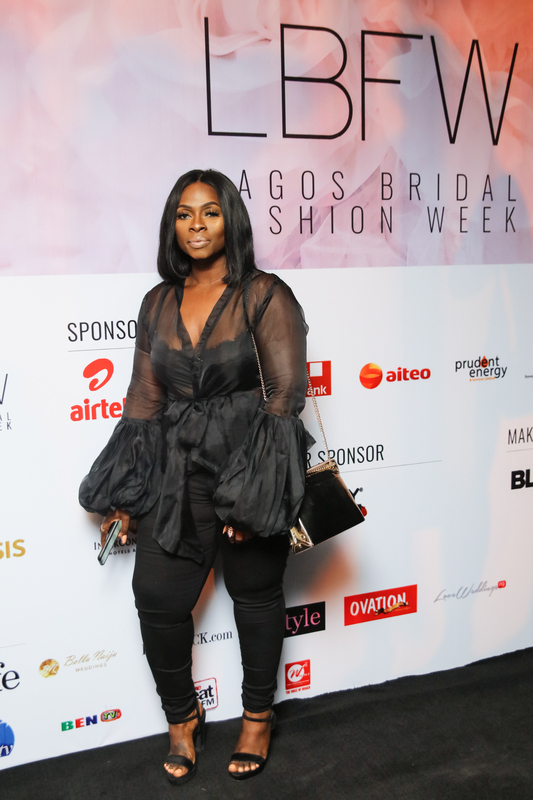 With just a few days to the Lagos Bridal Fashion Week’s events, LBFW held a press cocktail on the 26th of April 2018, at Temple Muse Victoria Island, Lagos. 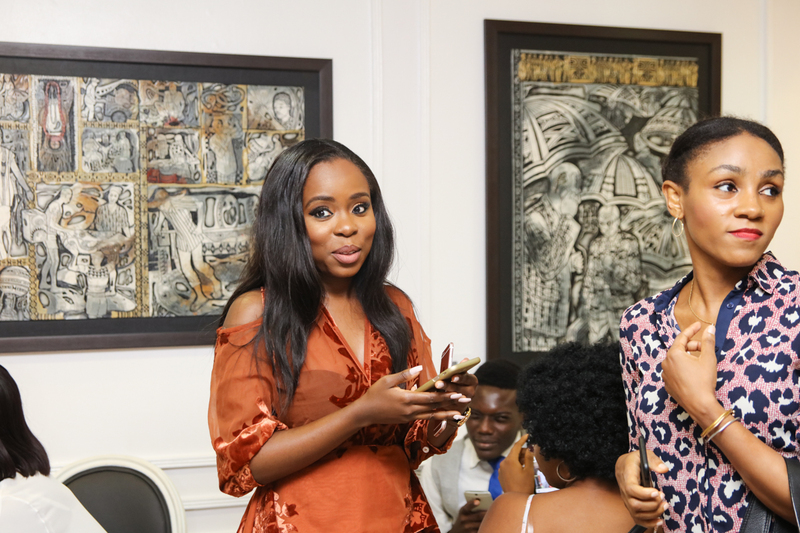 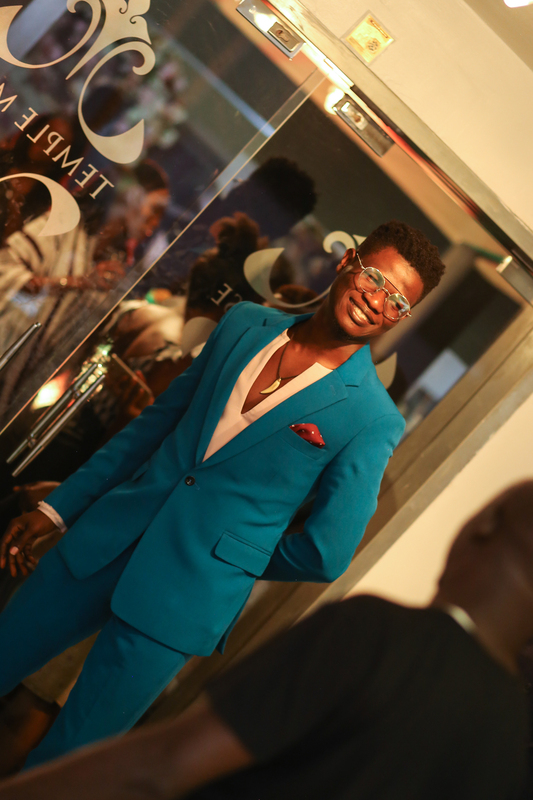 Guests in attendance included: Afua Osei, Mai Atafo, Simi Esiri, Ink Eze, Ini Dima-Okojie, Mimi Onalaja, Emmanuel Oyeleke, Morayo and Jide Odukoyaof JOP Studios, and Gbenga Artsmith amongst others. 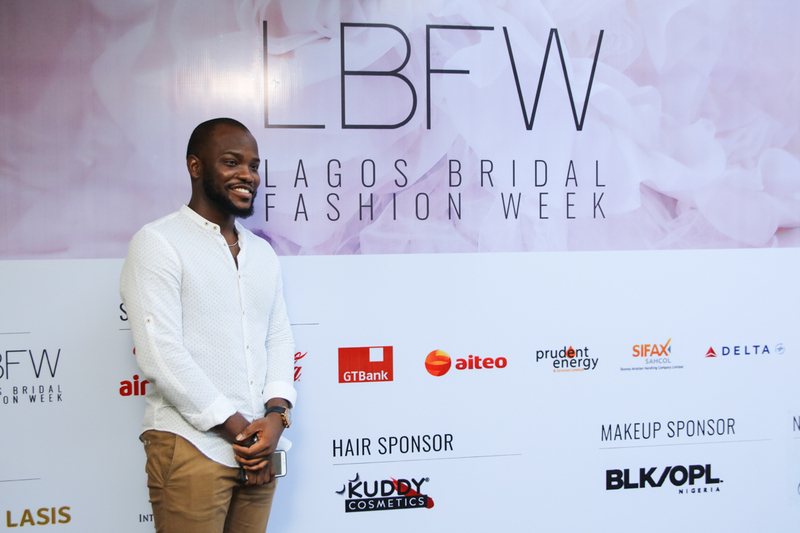 We are extremely excited to bring to you Lagos Bridal Fashion Week, Nigeria’s First Bridal Fashion Week which puts us on the map amongst other renowned Bridal Fashion Weeks in the world including London, Barcelona and New York. 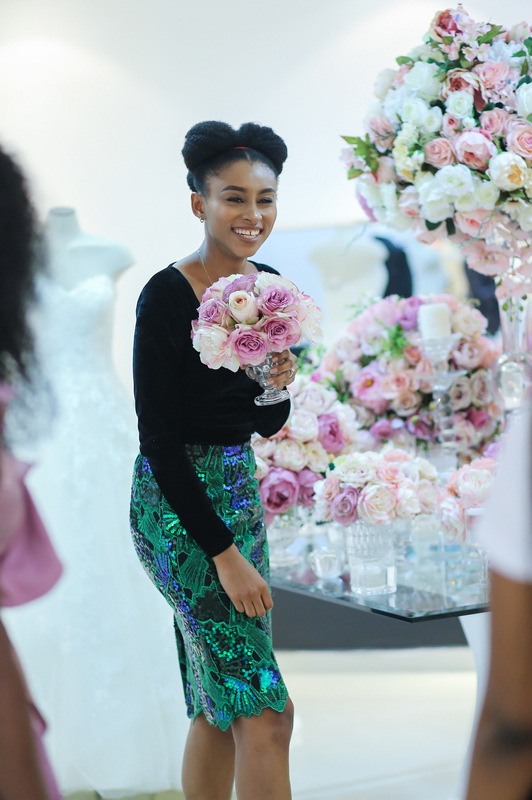 We can all agree that there are a growing demand and patronage for homegrown wedding/bridal brands. 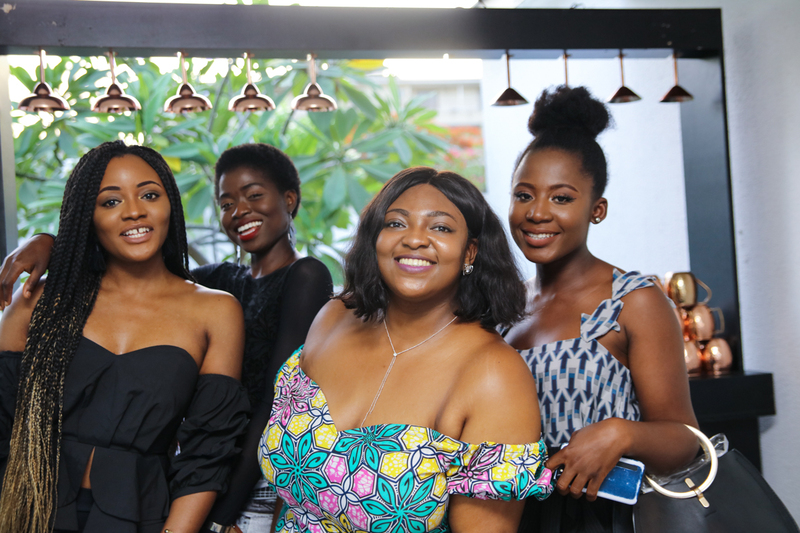 We have decided to use this opportunity to support the local businesses by offering them exposure to brides not only in Nigeria but around Africa. 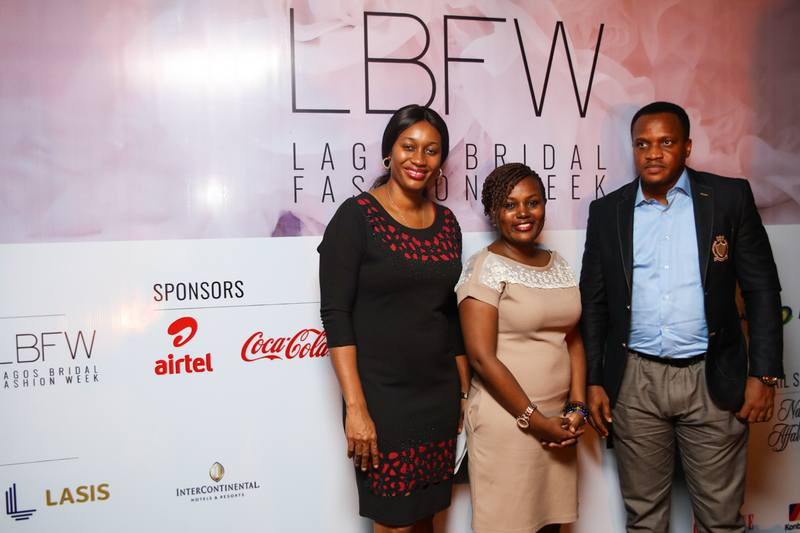 We are also giving other African designers access to a new market – Nigerian brides. 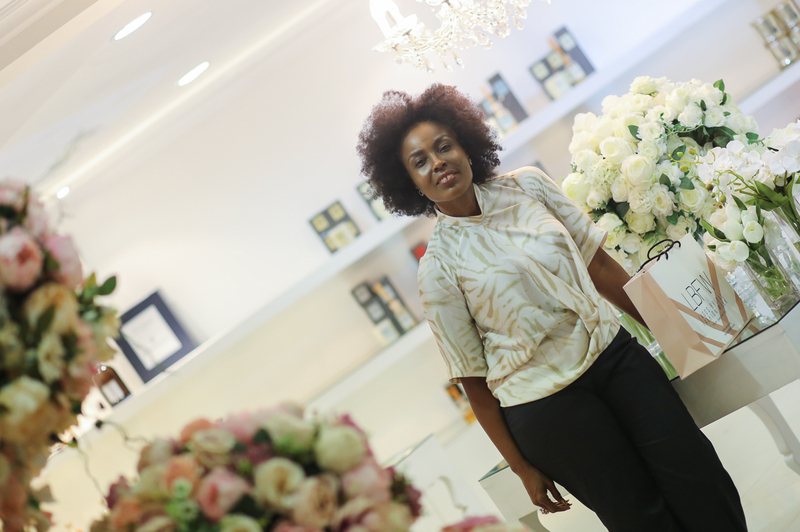 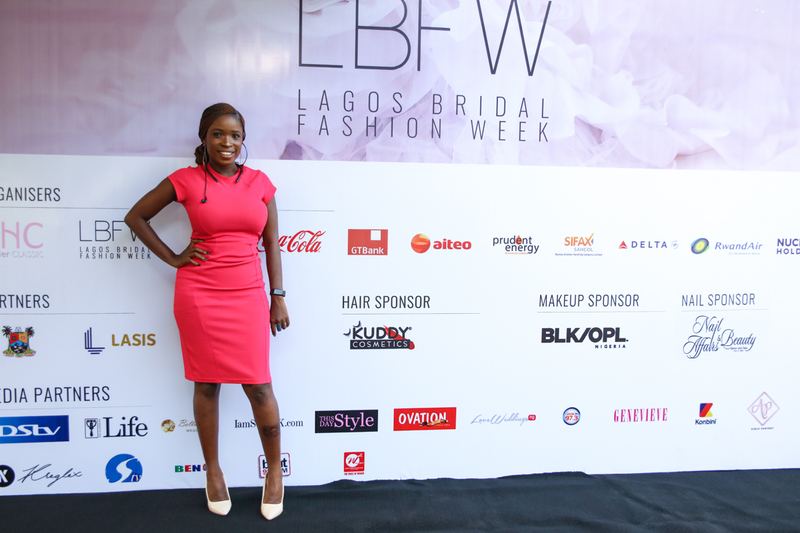 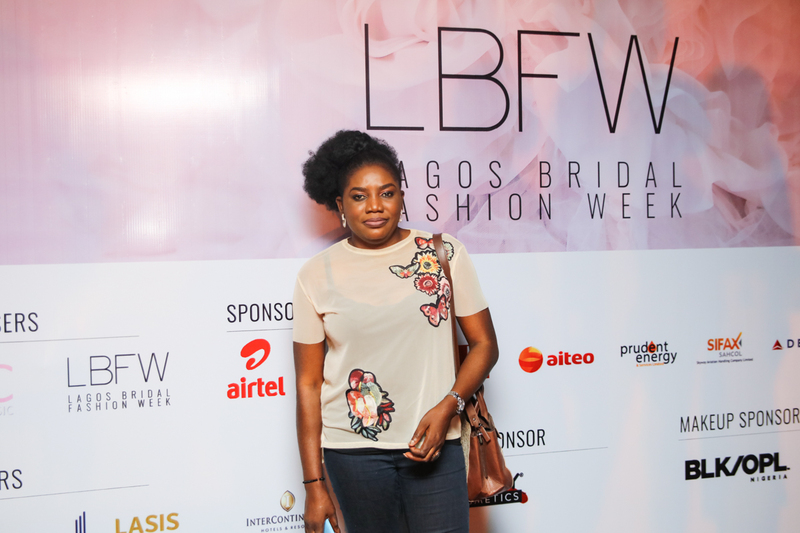 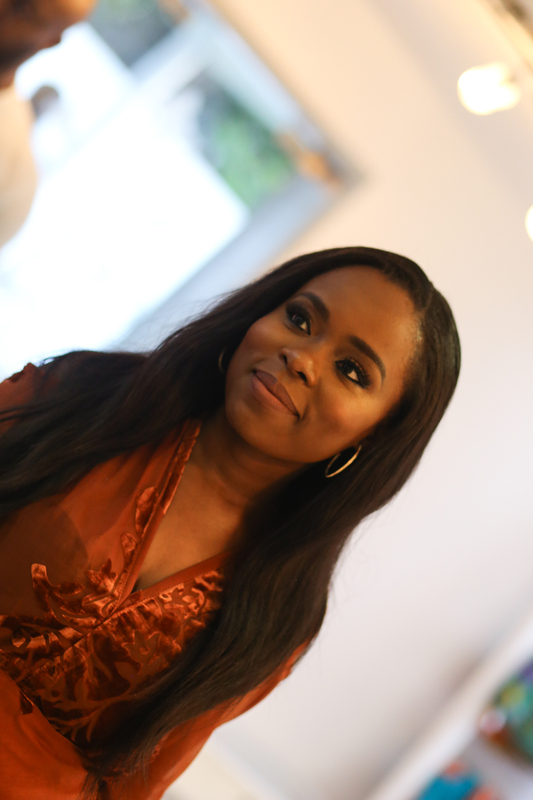 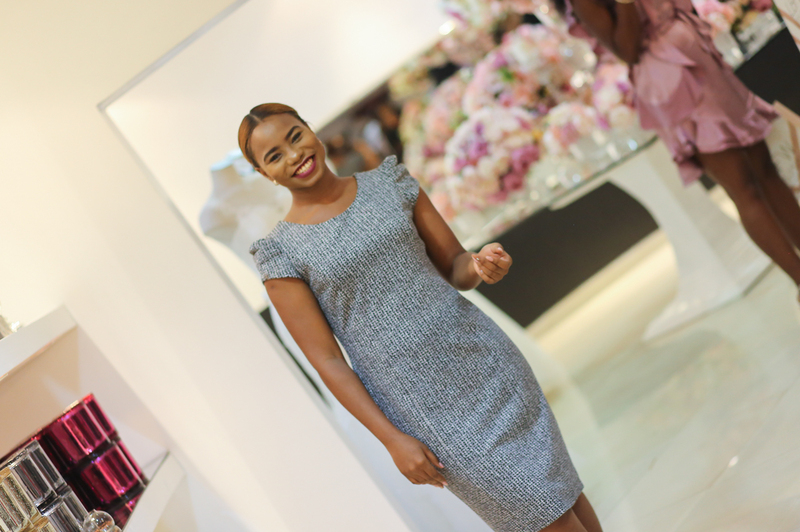 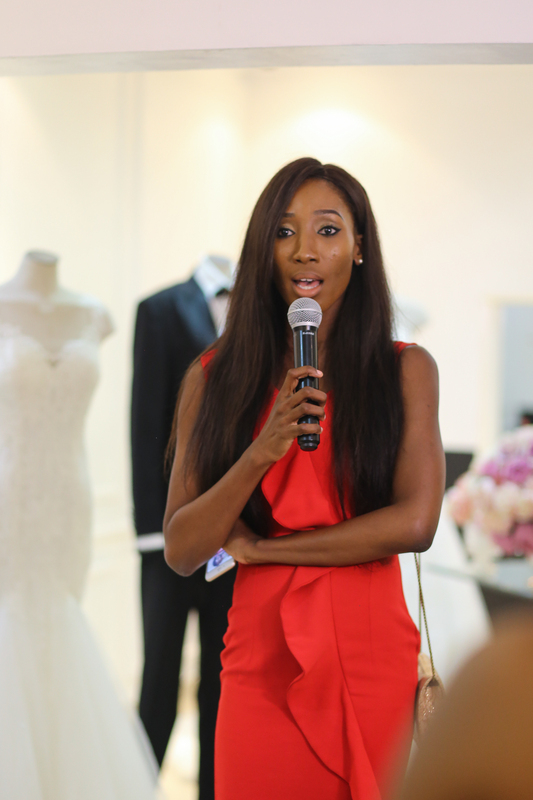 Lagos Bridal Week Project Manager, Stephanie Omenai talked through the three-day experience which will feature a curated list of Pan-African bridal designers for the daily runway shows, masterclasses by renowned wedding industry leaders and the LBFW Bridal Boutique. 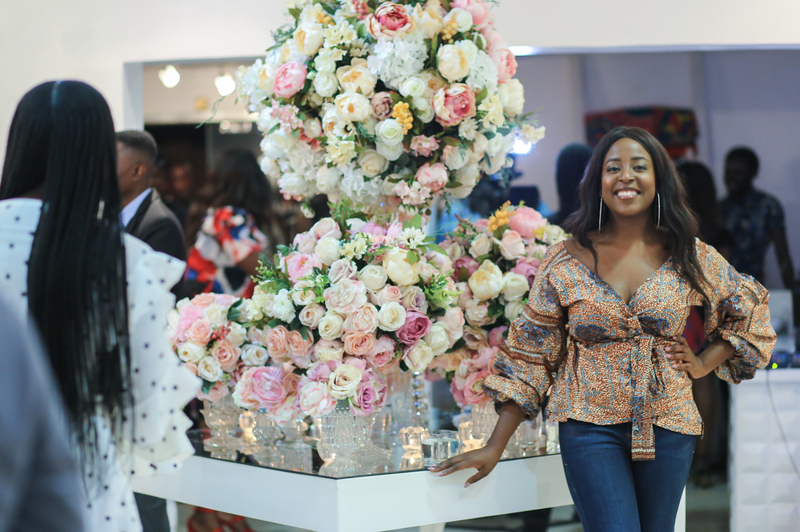 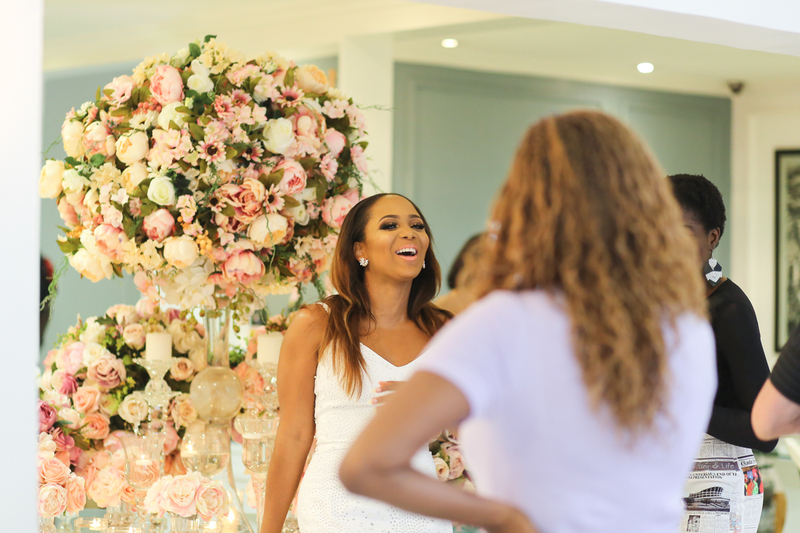 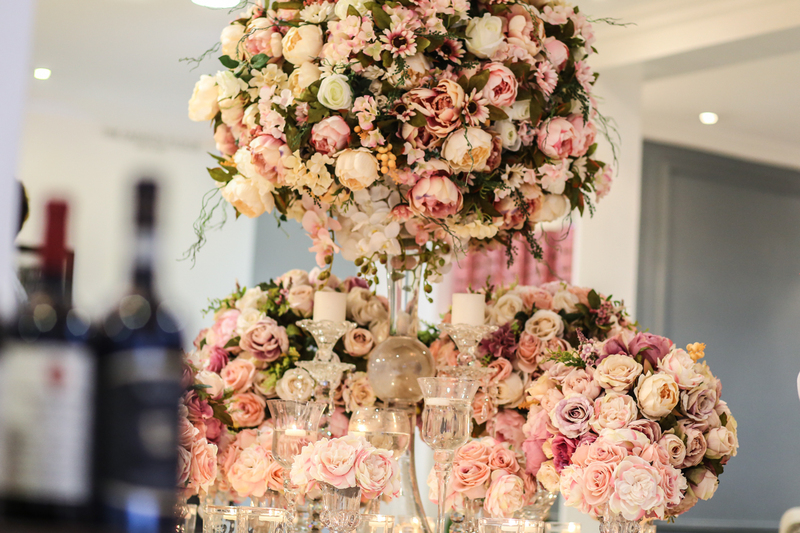 The boutique will house a collection of vendors retailing bridal (and wedding) items as well as private rooms for consultations with designers and bridal stylists. 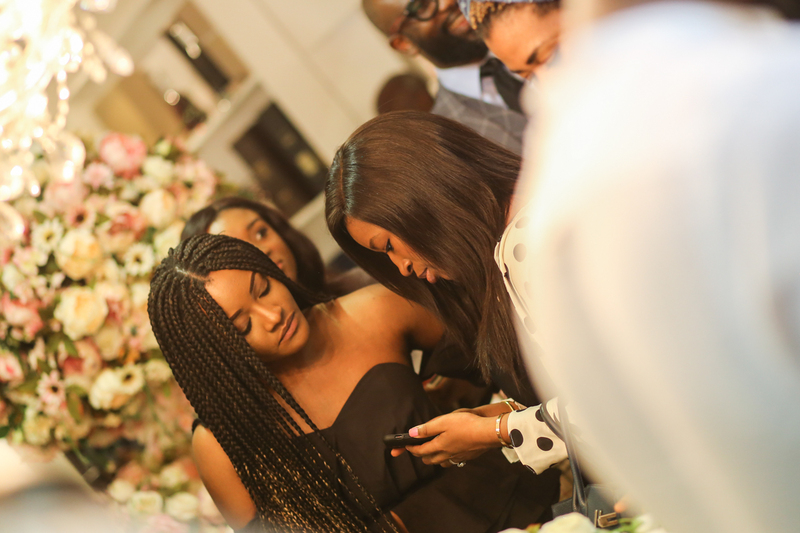 Wish i could have been there! 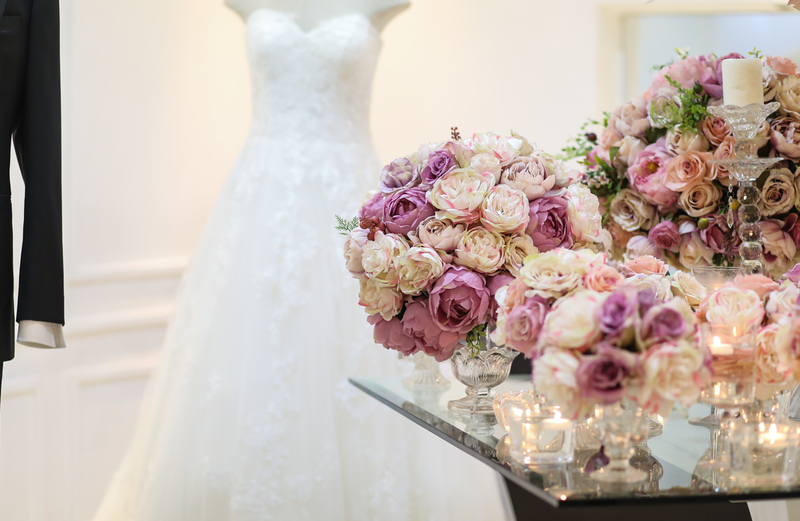 some gorgeous styles.